Someone better tell the King of the North before the White Walkers get him. And is now available to purchase via LoudR right here supporting RoBKTA, Pixel8ter, GameChops and myself and it's all fully legally licensed from Sega too. I just released my remix of Dj CUTMAN's track Gateway Timeout featuring the Dutchess on soundcloud. Make sure you check it out, download and share if you like it! My taster track for my forthcoming Legend of Zelda remix album is now available to stream and download on Soundcloud. This is a remix of the Overworld theme from A Link to the Past. My new EP is out!!! 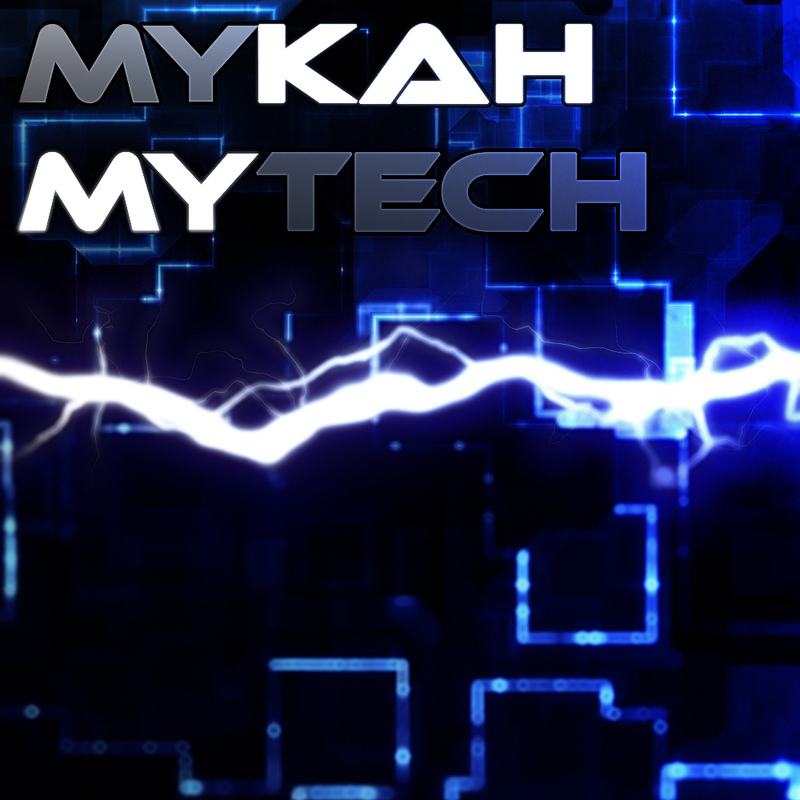 "The #Remix EP is a four track collection of chiptune inspired house tracks by Mykah. 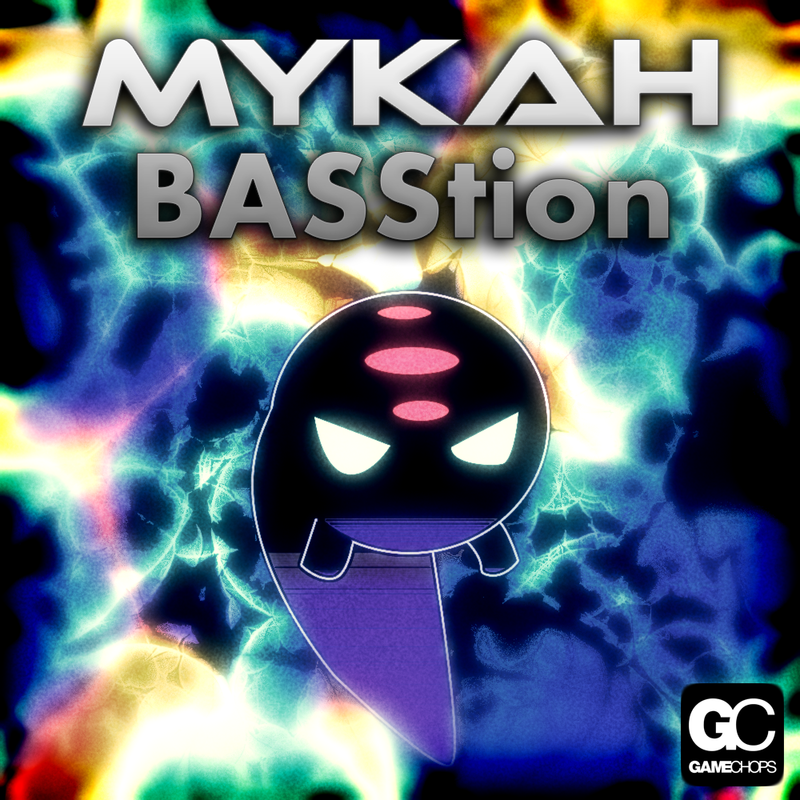 Featuring remixes of tracks from Street Fighter 2, Kirby Super Star, Star Wars (NES) and Chrono Trigger. Bleeps meets bass. Thanks to the original artists for making such great music! 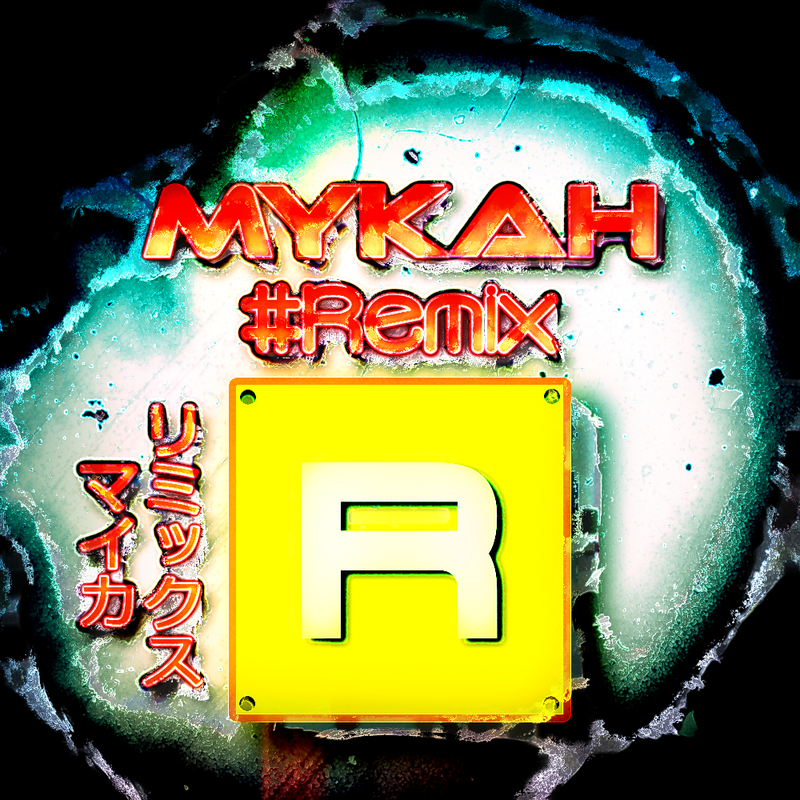 #Remix is an album by Mykah containing 17:43 minutes of music. Loudr. A portion of each sale goes to the copyright holder(s)." 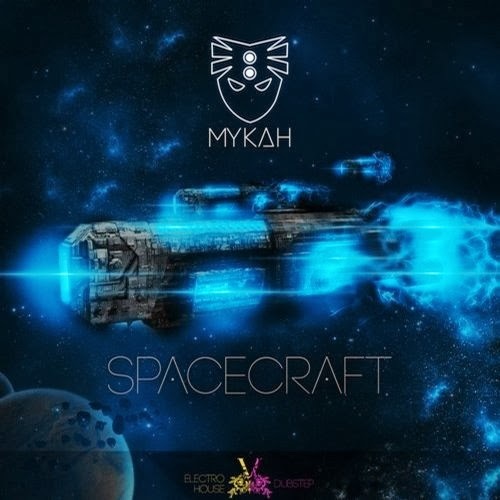 Mykah is pleased to release this four track collection of original tech house tracks for your listening and DJing pleasure. Available for free download from my Bandcamp page and also available for purchase on iTunes, Amazon and LoudR. If you enjoy these tracks be sure to share them. "Bastion is one of the best indie games I have played in recent years and the unique narration provided by Logan Cunningham and sublime soundtrack by Darren Korb were just begging to be combined in a remix album. I set out to create new versions of the tracks I could use in my DJ sets and create a new twist on the originals for fans of electronic music and videogames everywhere. I started off with a remix of Bynn the Breaker last year called Scumbag Alley and the rest of the EP just followed on from there. It's my tribute to the art, the music and the sheer enjoyment that playing Bastion provided." My first ever release on Beatport is out now on Vera Records. The SpaceCraft EP features three multi genre dance tracks for your listening pleasure. From the dubstep VIP mix of Sirius to the electro dubstep vibes of Twisted Electro to the dubstep / psy trance rampage of The End of Everything.